The 2019 NFL Combine is officially underway and teams around the league are beginning to finalize their draft boards. On Tuesday, head coach Vic Fangio met with reporters in Indianapolis, IN., and briefly provided insight into how the Denver Broncos plan on building the roster this spring. While some teams choose to highlight an individual position of need, according to Fangio, the Broncos have too many roster holes for this kind of mindset. 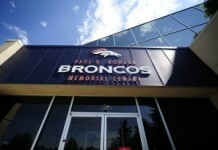 Some of the veterans that might not be returning to the Broncos include cornerback Bradley Roby and quarterback Case Keenum. Fangio explained that he hasn’t talked to Keenum recently, but expects the situation to play out in the next month or two. 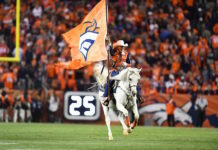 Roby, 27, will be allowed to test the open market after spending the first five years of his career in Denver. If the Broncos end up letting Roby walk, the No. 10 pick in the Draft would only become more interesting. Reports have stated the Broncos are interested in Missouri QB Drew Lock, as well as both LSU cornerback Greedy Williams and inside linebacker Devin White. 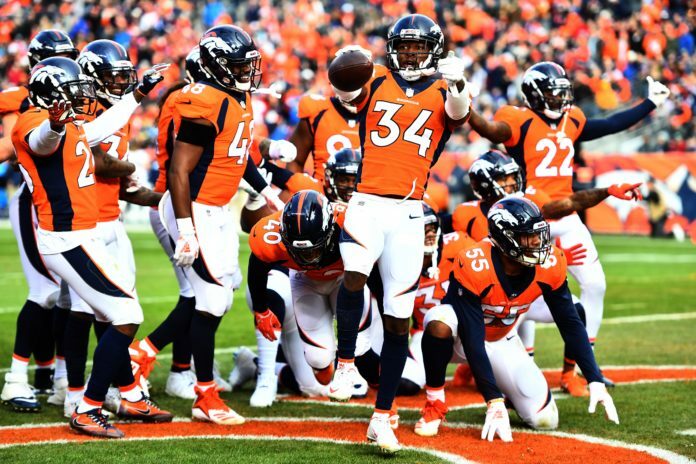 Whoever ends up making the strongest impression this week may end up in a Broncos uniform in 2019. According to Fangio, the Combine does not give teams enough time to learn everything that they need to know about various prospects. But the 15-minute interviews are certainly a small piece of the puzzle. So how does Fangio know if a player is being genuine or not? The short answer is he doesn’t actually know, so he has to rely on his gut. 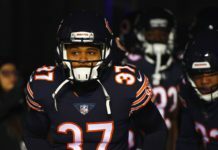 With just about two months remaining until the NFL Draft, Fangio and Co. will look to use the information gained this week, before figuring out the next steps in free agency.